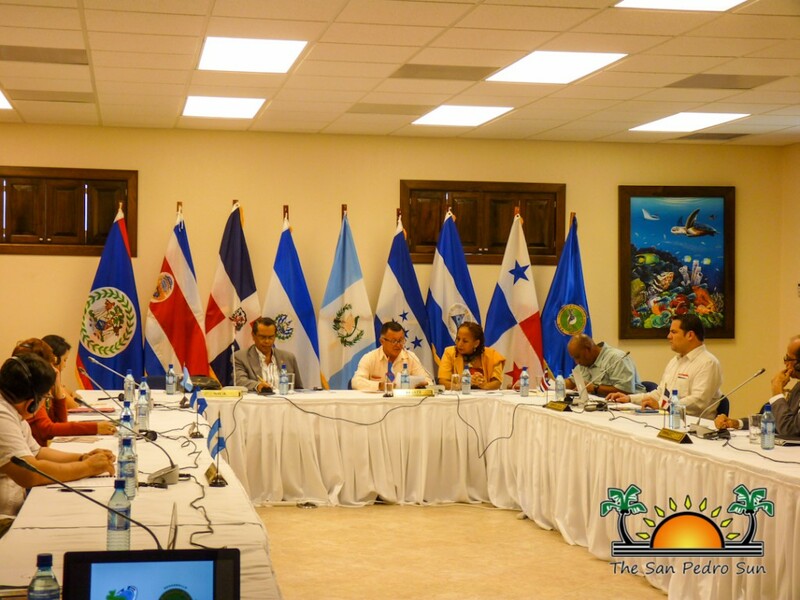 The Government of Belize, through the Ministry of Culture, hosted their Central American counterparts to the 20th Ordinary meeting of Ministers of Culture. The events took place from the 19th and 20th of November at Grand Caribe Resort on Ambergris Caye. Host of the event was Belize’s Minister of Tourism, Culture and Civil Aviation Manuel Heredia Jr under the country’s SICA Pro Tempore Presidency. During the two-day meeting, the representatives received and discussed reports on various cultural initiatives carried out under the SICA banner in the various countries. One of the main highlights on the agenda is the review of the process for the proposal of a Central America Integration Cultural Policy (AICP). “This policy, which we should all become familiar with, is the bedrock of our regional institution. The AICP came about because of the extraordinary presidential summit of SICA held in El Salvador in 2010. Under agreement number 27, they mandated the design and execution of a regional cultural policy that promotes the identity, the dissemination of knowledge, the sense of belonging, and the respect for cultural diversity and a culture of peace as well as a shared Central American cultural vision,” said Heredia. 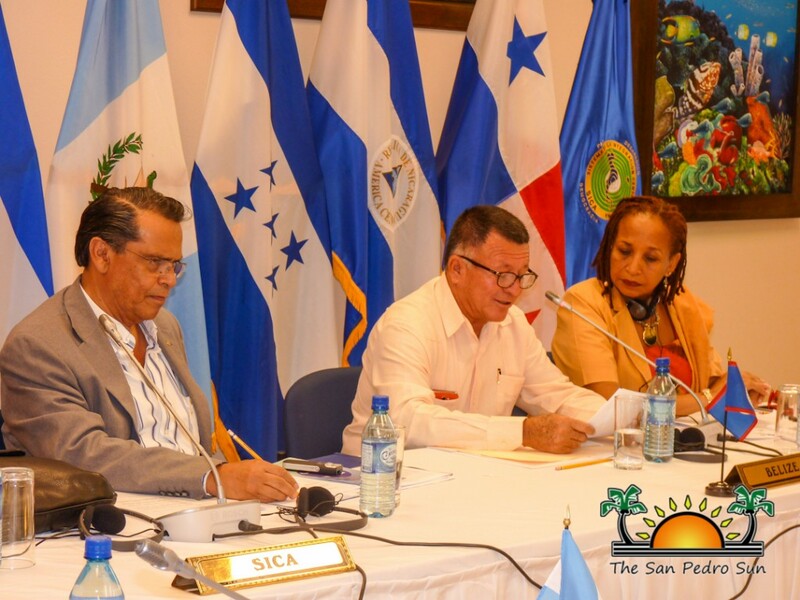 The meeting of cultural ministers of SICA on Ambergris Caye makes it the first forum that the newly appointed Secretary General of SICA Carlos Lepiz Jimenez had with the Culture Ministers of SICA. Lepiz Jimenez said that while he recently took office and is still in the learning process, he has the region at heart and is fully onboard with SICA’s cultural mandate. Amongst the participating SICA cultural authorities were Carlos Santos Duran – Vice Minister of Culture of the Dominican Republic, Jose Alfredo Chavarria Fennell – Vice-minister of Culture and Youth of Costa Rica, Ramon Douglas Rivas – President of the Culture Secretariat of El Salvador, Clariza Castellanos – Vice-minister of Culture of Guatemala, Fidelia Molina Flores – Executive Director of Art and Culture of Honduras and David Efren Otero Mendieta – Cultural representative of Nicaragua. Before departing, a joint meeting with SICA Education and Cultural ministers was held on November 21st as part of the agenda.